From high-tech enclaves to peaceful, bayside sleeps, these are the best places to stay in Tokyo. The Japanese capital is getting ready to shine in the spotlight, as 2020 brings the Olympics to Tokyo. 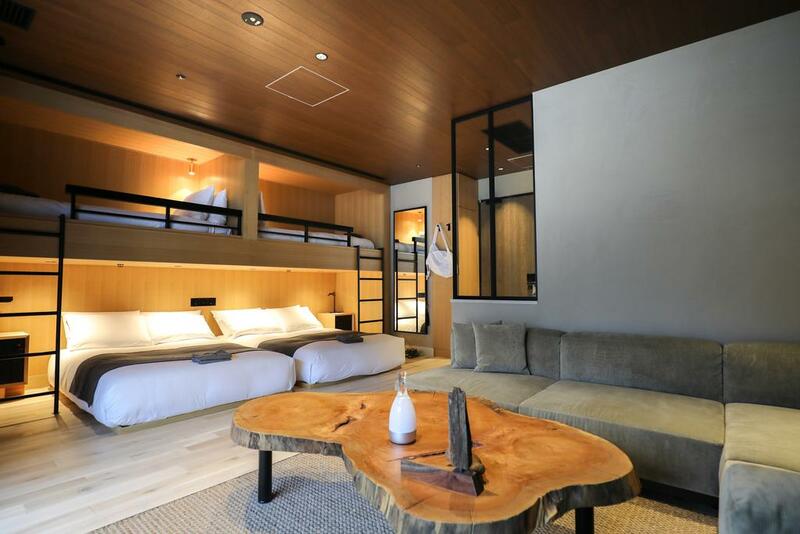 Whether you’re planning a trip to watch the sport or you’re just taking a holiday in the next year or so, these are the best hotels in Tokyo and the best places to base yourself. 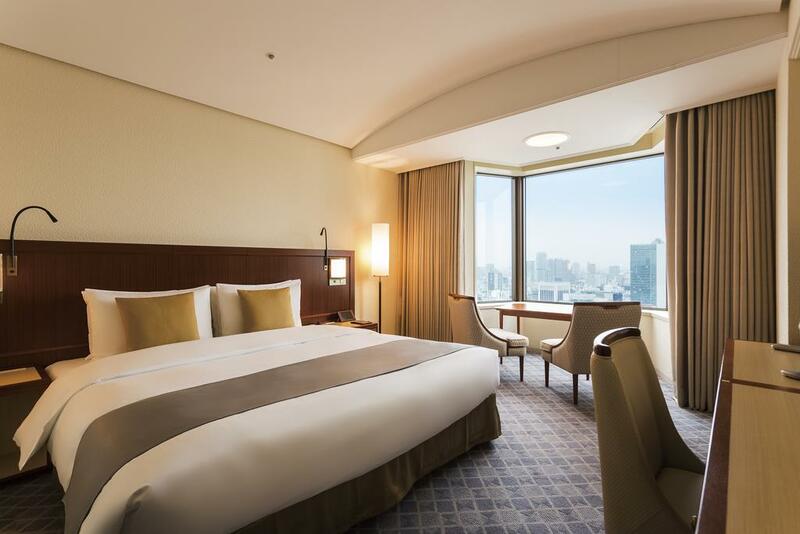 If wide, tree-lined avenues and high-end designer stores are your thing, Ginza is the best place to stay in Tokyo for you. This is luxury central, with glitzy shopping malls and some of the most expensive and luxurious hotels in town. Don’t miss a kabuki (traditional Japanese theatre) performance at the 19th-century Kabuki-za Theatre. Stay at: the Imperial Hotel – serving up first-class luxury since the 1800s, this gorgeous, historic hotel is a sublime place to stay in Tokyo. Expect elegant decor and an astonishing array of dining options. Everything from tiny, unique bars to glittering department stores and chaotic video game arcades, Shinjuku is wild – in more ways than one. Come here for fun nights out in the Golden Gai – a ramshackle collection of tiny bars – and to play nostalgic games until the early hours at the multistorey SEGA arcade, then clear your head the next day in the gorgeous National Garden. For dinner, head to Omoide Yokocho (Memory Lane) for incredible yakitori (grilled food). 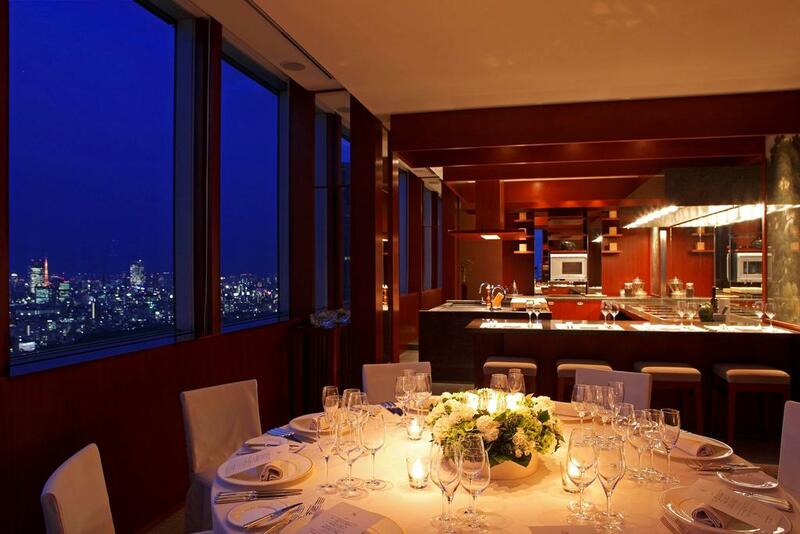 Stay at: Park Hyatt Tokyo – west of the main Shinjuku station, this is the best option in the part of Tokyo, and is possbly one of the best hotels in Japan. You might recognise its bar from the film Lost in Translation – the views are fabulous. Swish shopping malls and lovely park temples make Shibuya a delightful place to base yourself, but Harajuku – one of the most fascinating streets in this end of the city – is a whole other world. This is where Tokyo’s cool kids come to hang out, wearing elaborate, colourful costimes and snacking on seriously sweet snacks like candy floss and near-luminous ice cream. Stay at: Trunk Hotel – a stunning design hotel with upcycled furniture made with Japanese materials and seriously cool vibes. Book a room with a balcony for a little outside space, or the balcony junior suite if you’re travelling with the kids. The bunk beds here are super fun. This serene expanse of glorious greenery is a welcome breath of fresh air in Tokyo – a city that runs on organised chaos. Stroll along the moats and bridges that criss-cross this park, and admire the Imperial Palace from afar (you can only enter on specific days throughout the year) as you wander. There are a couple of interesting museums in this area too, including a science museum great for kids and the National Museum of Modern Art. 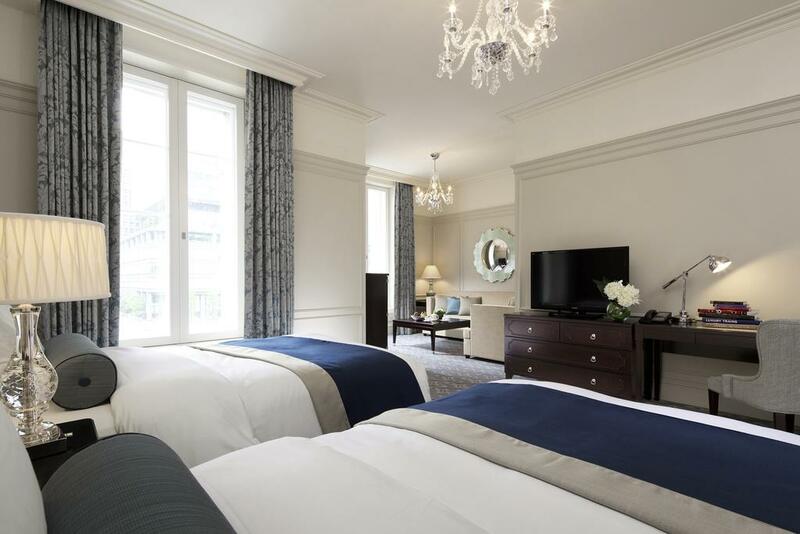 Stay at: The Tokyo Station Hotel – seriously convenient, with trains direct from the airport, this high-end, historic hotel is delightful. There’s a spa here too, so wind down with a massage after a busy day’s sightseeing. A little out of the way, up in northern Tokyo, Ueno is one for the museum buffs. Up here you’ve got easy access to the Tokyo National Museum – where you’ll find all manner of historical Japanese artifacts – the Metropolitan Art Museum anda natural history museum, all within the confines of a gorgeous, sprawling park. 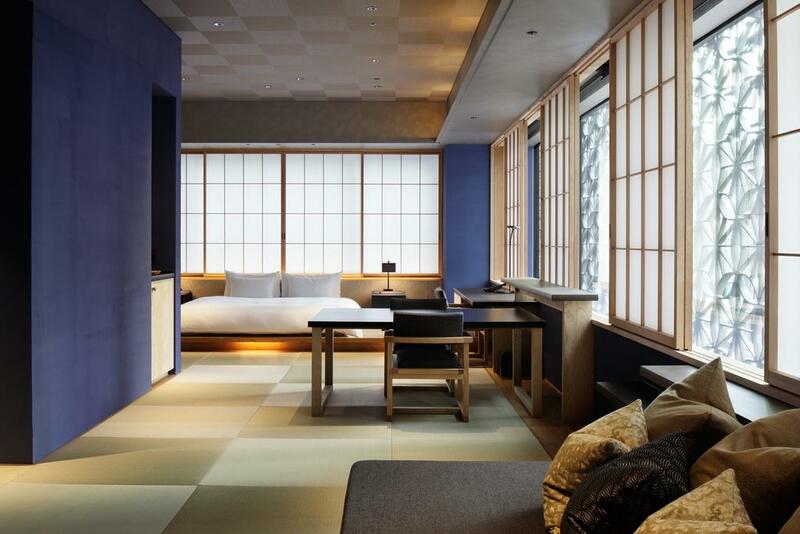 Stay at: Hoshinoya Tokyo – a striking, Japanese design-led hotel with minimalist decor and exceptional food. Just a short ferry ride or futuristic train journey from mainland Tokyo, Odaiba island is far more laid-back place to spend a few nights. Surrounded by the royal blue waters of Tokyo Bay, it feels much more open than much of the main city, but still has plenty of the high tech wonder. Pop into the Kawasaki exhibition to have your portrait drawn by a robot, and head to the Toyota Showcase to see the latest in Japanese car technology (and test drive some new vehicles). There’s plenty of great food here too, especially at the Tokyo Ramen Kokugikan Mai, where ramen chefs face off to make the best bowls of comforting noodles. 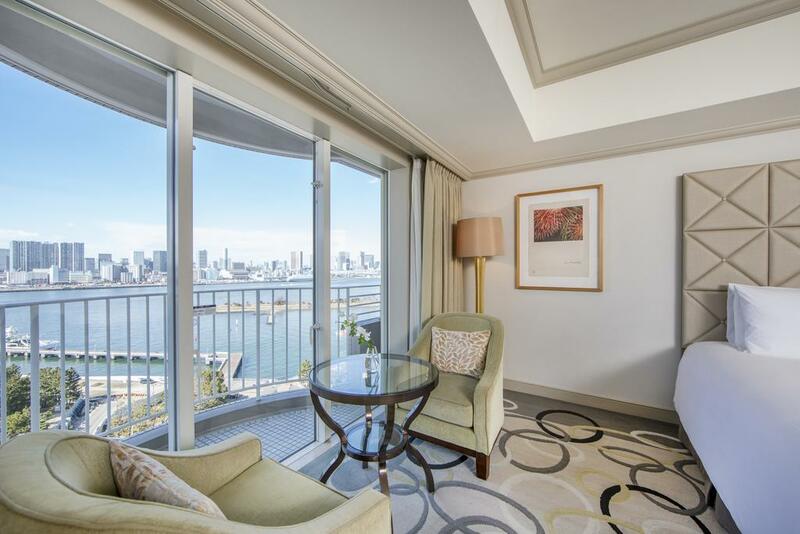 Stay at: Hilton Tokyo Odaiba – a reliable, familiar hotel overlooking the boats going back and forth in Tokyo Bay.